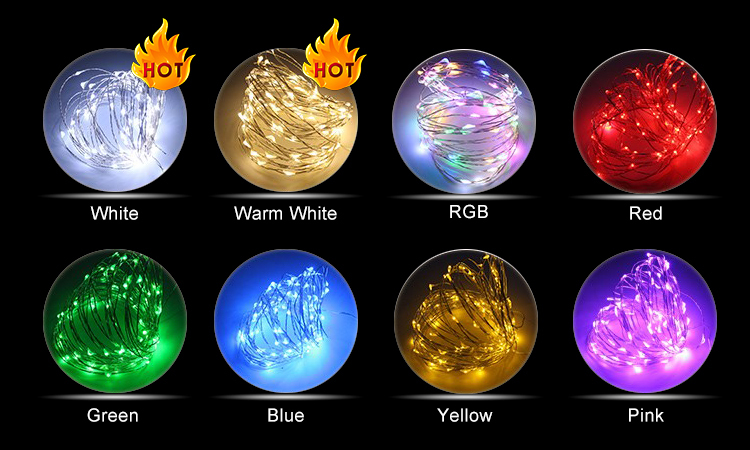 Why More and More People Choose GFLAI LED String Lights? Because GFLAI LED Fairy Lights Light Up Your Life. Fairy lights, also known as firefly lights or starry lights, are among the tiniest LED lights available but shine just as bright if not brighter than most other lights. GFLAI LED Fairy Lights bring a whole new level of magic to our collection of string lights. These rice sized LED micro bulbs rest on a bendable ultra-thin metallic wire and are energy efficient and durable. Use the warm or cool white LED lights for a dazzling feature in your home, or choose from our assortment of colors and shapes for the holidays and events. Wrap our outdoor fairy lights in a tree or trellis for weddings Visit This Link. Our mini LED fairy lights bring life to wedding decor, too! 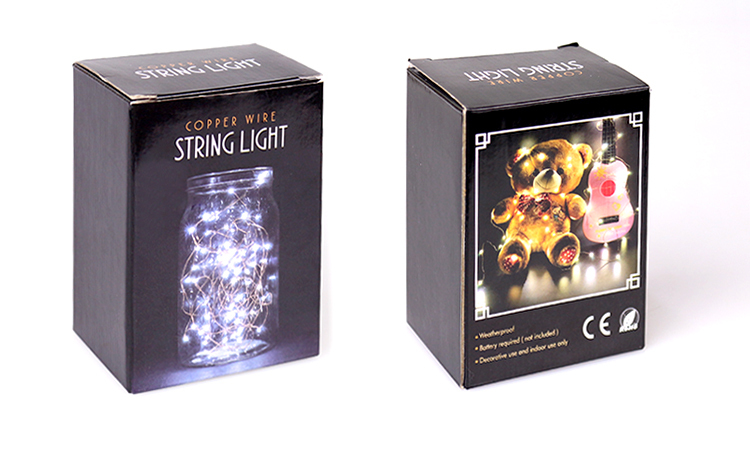 Create beautiful visions in your home, wedding or holiday event with our collection of string lights! 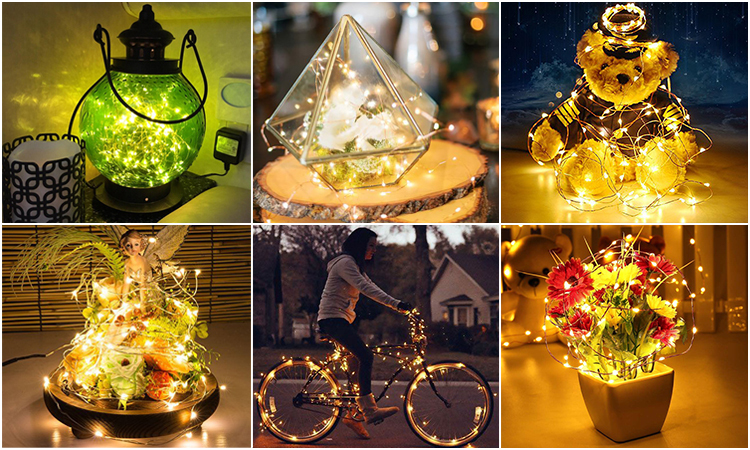 Click to buy different type famous GFLAI LED Fairy Lights.